Crystals enable you to channel positive energy that will help heal the Earth, purify it and stimulate growth. 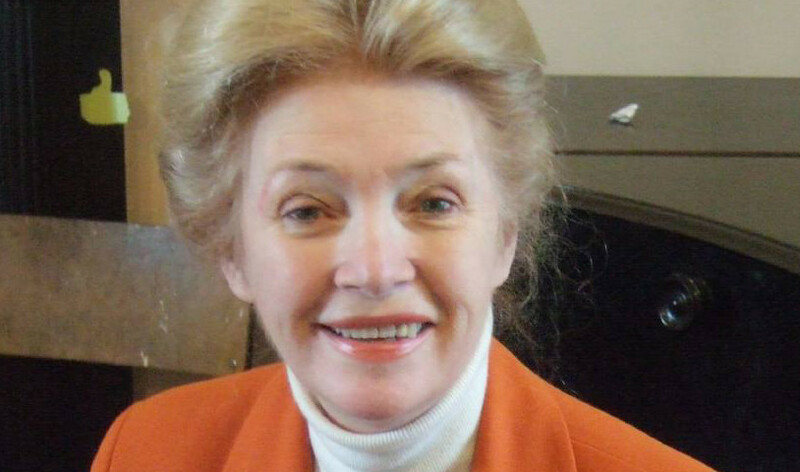 Judy Hall, world renowned crystal expert and author of Earth Blessings, has written this guide to help you get started in crystal earth healing. Laying your crystals directly on the ground – whether it is pebbly, grassy, sandy, rocky, forest, barren or fertile – is a great way to inject healing energies into the Earth and to harness the power of the sun and the moon to purify, fertilize and stimulate new growth and abundance. Direct placement is particularly effective if the site has sacred connotations. Any one of the crystal layouts in this book is suitable for laying on the ground to clear and recharge the earth. Dowse or use your intuition to select the right one for you. If you are placing the stones at a sacred site, the site’s spirit guardian will help you with your choice. 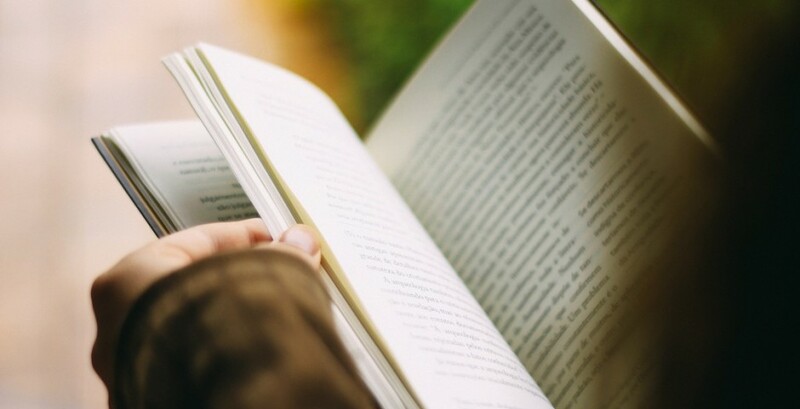 If you intuitively feel that a different layout from those in the book would be best, go for it! Carefully dowse or ask for the highest possible guidance as to which crystals are suitable for your particular layout. Remember that the most appropriate crystals to use will change with each layout and the person placing them. Ensure that you have cleansed your own energies and that they are at their optimum before you begin this work. Bring only positive energy to this task; keep your thoughts and emotions calm. Take care to avoid making negative statements or idle chatter, or having toxic thoughts near a layout, which will pick up and amplify the negativity. Remain positive. Finally, check and cleanse your crystals carefully each time you lay them. 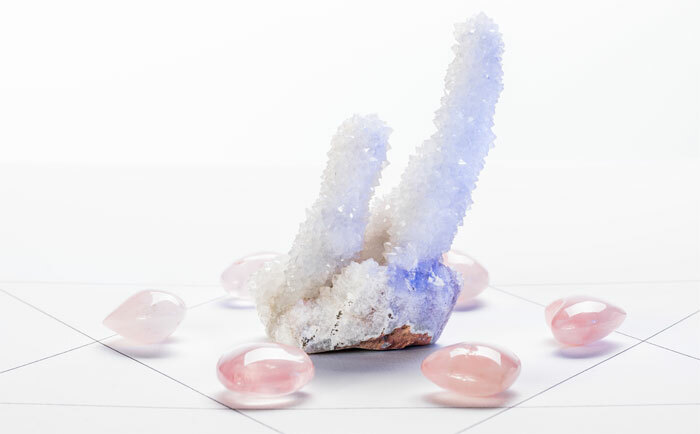 Putting extraneous or “unclean” crystals into a layout can not only throw the layout off balance, but also introduce inappropriate or contaminated energies and negate the intended effect of the layout. In the same way that a heel stone anchors the energy of a stone circle into the landscape, a layout benefits from having an anchoring stone placed at some distance from it. Typical anchoring stones are Granite, Flint, Quartz-rich rock or Milk (Opaque White) Quartz. You can also use large Smoky Quartz or Smoky Quartz Elestials for this task. Activate your palm chakras and the dantien before you begin. Cleanse your stones and state your intention. Dowse or use your intuition to select the spot for your outdoor layout. Lay the grid out roughly to begin with, then use a pole on the ground or a ruler on a photograph (allow for camera distortion) to establish that radiating lines are straight. Adjust the stones if necessary. Join the lines of the grid, if appropriate. 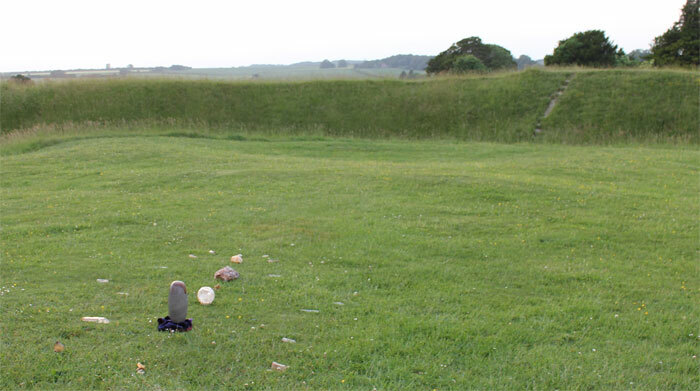 The layout at Knowlton Henge. The anchor stone for this grid was a large piece of ironstone in the ruined church behind it. As the 2013 summer solstice was closely followed by a “super moon” when the moon was at its nearest to Earth and its energy particularly potent, I wanted to use the energies generated to recharge my local sacred landscape. The first alignment faced the midsummer pre-solstice sunset and was placed on one of 12 radiating sun-lines at Knowlton Henge. Knowlton is a chalk ditch and bank henge, perfect for creating an energetic battery for Earth healing. 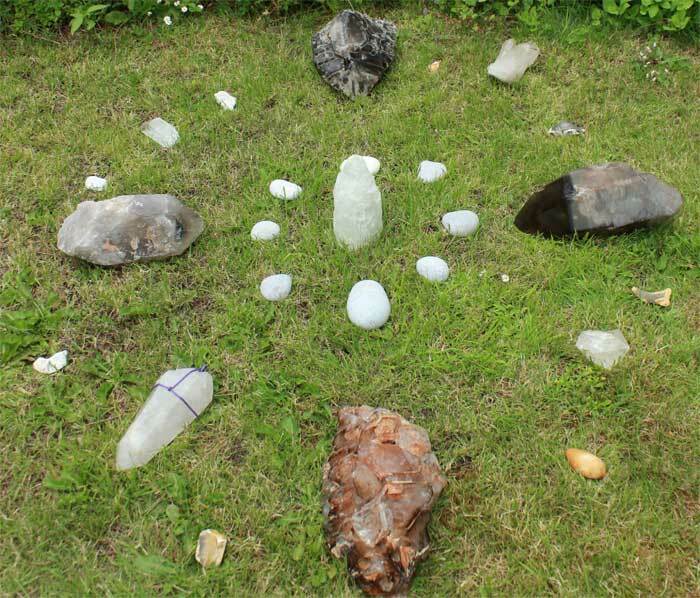 The intention was to charge up the stones with the energy of the sun and transfer it to a new solstice sunrise layout the next morning to fertilize the surrounding area. I walked around the henge to feel where the layout wanted to be placed. My feet tingled strongly as I reached the westerly line toward the dying sun. I laid out a straight line first. The Shiva Lingam focal point of the layout would become the centre of a solstice sunrise layout the next day. The energies passed through a large Smoky Elestial to purify them and a Citrine ball to revitalize them, before being stored in the Lingam. The Elestial Smoky Quartz also acted as a purifier for the grid, its cleansing effect on the earth energies of the henge passing out through Lemurian Quartzes radiating out from the central alignment. Having refertilized the area through a Shiva Lingam-based sunrise layout the next day, I wanted to channel the energy of the “super moon” to initiate further regeneration. The layout could not be made at Knowlton as it was crowded with people celebrating this extraordinary moon. So, the layout was placed in my garden, which is bedded on a thick layer of chalk. It is on a leyline linking Knowlton and the termination of the Dorset Cursus, the longest and oldest ritual way in England, and so would radiate power throughout the energetic network. In front of a Buddha statue, it would bathe in the light of the huge full moon. Large Smoky Quartz points, Smoky Elestials and local blue and yellow Flints drew in and cleansed negative energies. At the centre, a Selenite moon tower brought pure light into the layout, which was radiated out through large Quartz points. The Smoky Quartz pointed inward to draw in energy; the Clear Quartz pointed outward to channel the energy out again. A Preseli Bluestone “dragon’s head” behind the Buddha anchored the grid and connected it to the Stonehenge network, a few miles away. The “super moon” grid laid out in the author’s garden, ready for adjustment. You can use the same procedure for placing any layout straight onto the earth. If appropriate, dowse for the exact alignment and position of the crystals but, as you develop your crystal intuition more strongly, you will instinctively know where to place the crystals and recognize when a layout is aligned and fully active. Placing crystals on a map or a photograph in a geometric pattern transfers the crystal energy to the actual geographical area through the process of entrainment. The layout does not have to be large to be effective and you can leave it in place. 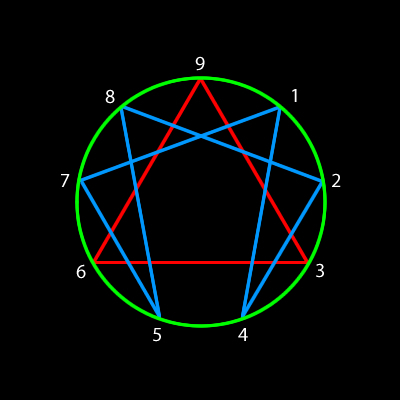 Alternatively, you can use an Earth-healing mandala (sacred geometric diagram) to transfer healing to the whole Earth. Mandalas are multi-dimensional and create great energy, but laying crystals on a map or picture of the Earth to create your own sacred geometry is just as effective. Your pattern weaves a multi-layered grid around the Earth to channel healing to wherever the Earth needs it. Dowse to ascertain which layout is appropriate or create your own mandala. Place appropriate crystals on each of the points to ground higher dimensional energy and to bring balance to the Earth. Some of the crystals used to create the Twin Towers healing layout. As you lay out your crystals on the mandala, photograph or map, consciously feel that you are part of the whole, part of the living entity that is our Earth. You are one of her children. Feel your cosmic connection, too, so that you draw in universal energy to enhance the healing process. Hold the intention that the crystals will heal and support the Earth. As you place each crystal, feel the energy tingle in your palm chakras. Transfer this energy to the map as you let go of the crystal. Perhaps say a prayer or an affirmation as you do so. A visionary Earth Blessings mandala inspired one of my workshops to create an Anandalite TM layout centred around a spirit-type Anandalite TM that looked like two towers. We put Blue Flash Anandalite TM on the points of the mandala and surrounded the crystal in the centre with Rose Quartz hearts and Rhodozite. Created just after the death of Osama Bin Laden, the layout was intended to release from the Twin Towers site, and elsewhere, all the grief and misery Bin Laden had caused, and replace it with peace, forgiveness and healing. We envisaged this sense of peace radiating right across the USA and the globe. This layout was itself part of an on-going process of dismantling old structures to make way for a new level of understanding.